You can run any number of SSL sites with independent certificates on a single IPv4 address. You can install independent SSL certificates on each of your sites. Now, there is no need to create another subscription. Each subscription can install an SSL certificate even if there is only one shared IP address on the whole server. Most of these exceptions are found when the end-user is running software that is incredibly out of date. To learn more about SNI and client software that supports it, refer to http://en.wikipedia.org/wiki/Server_Name_Indication. SNI has been enabled on the Grid since September of 2013. This allows for multiple SSL certificates to be installed to a single Grid hosting service via each domain's Control Panel in the AccountCenter. For more information, please see our article on Installing an SSL Certificate. SNI is enabled by default on all DV servers. 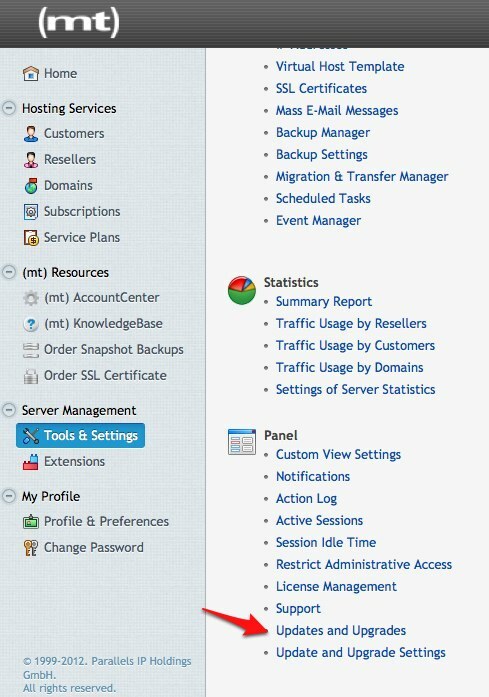 Multiple SSL certificates can be hosted on the same IP address by installing them through the "Websites & Domains" tool in the Plesk control panel. For more information, please see our article on Installing an SSL Certificate. Click on the "Server" tab. Scroll down and choose the "Updates and Upgrades" link. Click the "Add Components" button. 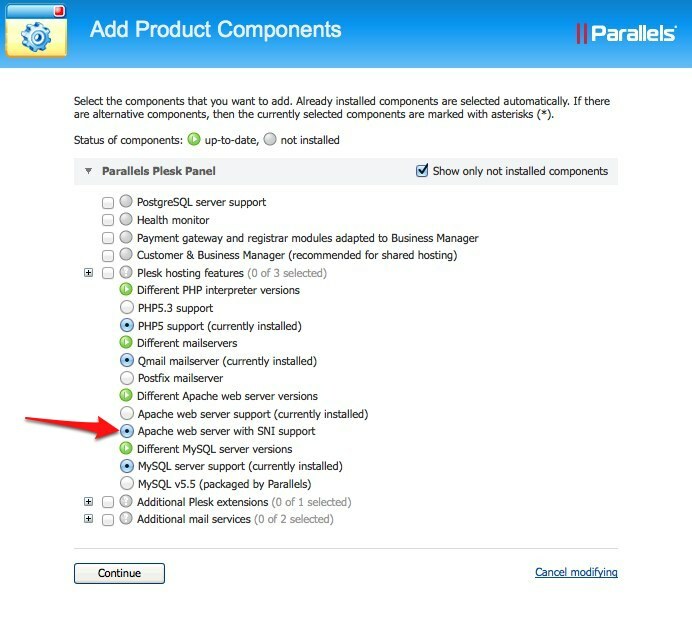 Under "Plesk hosting features," choose "Apache web server with SNI support" and then press the continue button. Plesk will update with the new Apache version, install any new micro updates to itself, and will present a green success box when the installation is finished. 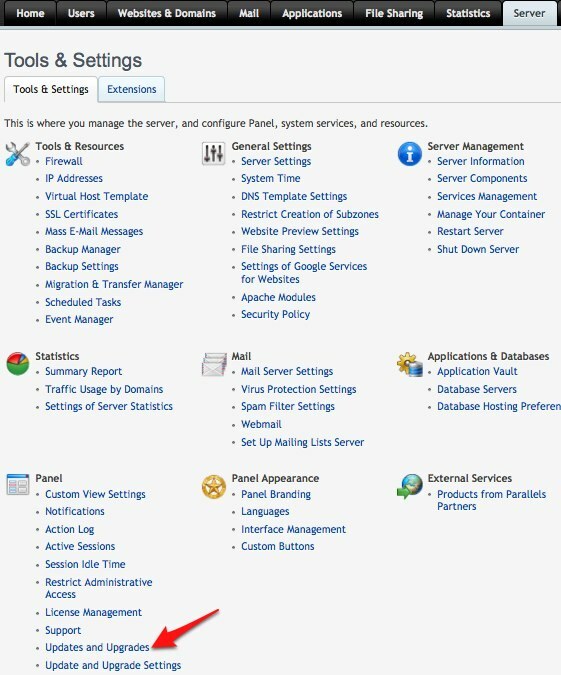 Click on the "Tools & Settings" button. Choose the "Updates and Upgrades" link. 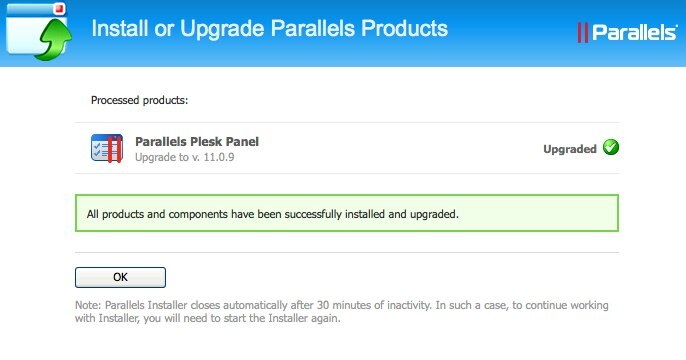 This command will install Apache SNI support, and also ensure your Plesk control panel has the latest updates applied.